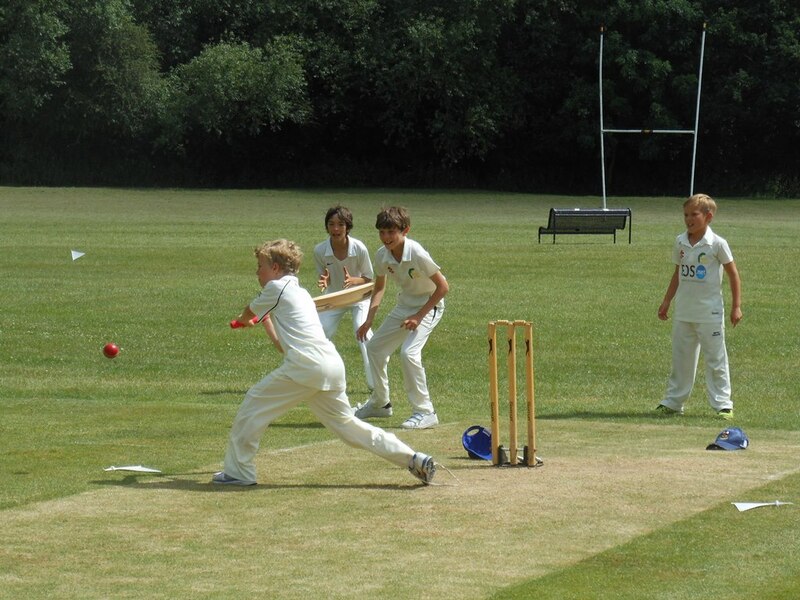 As part of the Junior school curriculum the children have regular cricket lessons in the Summer Term. 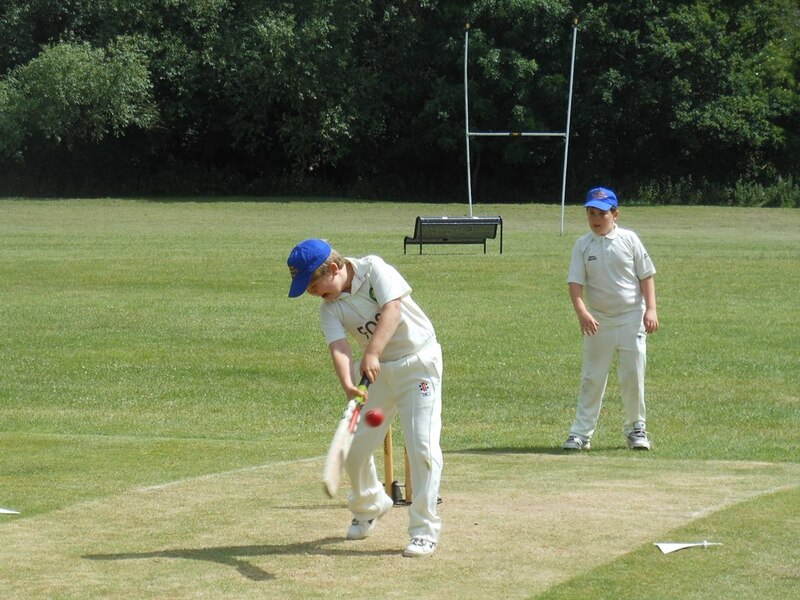 There is also Cricket Club which is offered to pupils in Year 5 and 6. The school competes in local tournaments and some friendly matches. Players regularly represent local cricket clubs. 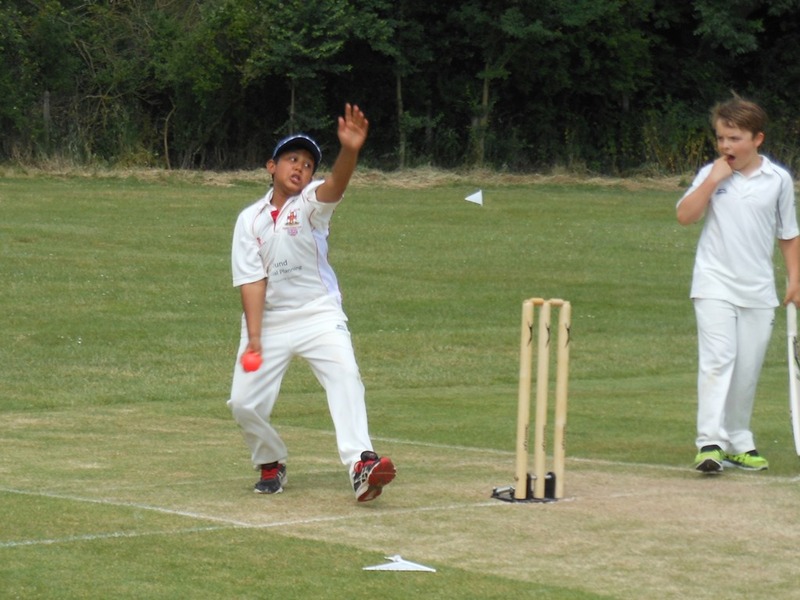 On Thursday July 15th a cricket team from Lower Two went to St. John's Billericay for a cricket tournament. The boys played well in the very hot conditions. The first game was against St. Johns, which the boys won by 21 runs. The second game was against Thorpe Hall which unfortunately they lost by 15 runs. Visit the Gallery to see some action shots from this event. 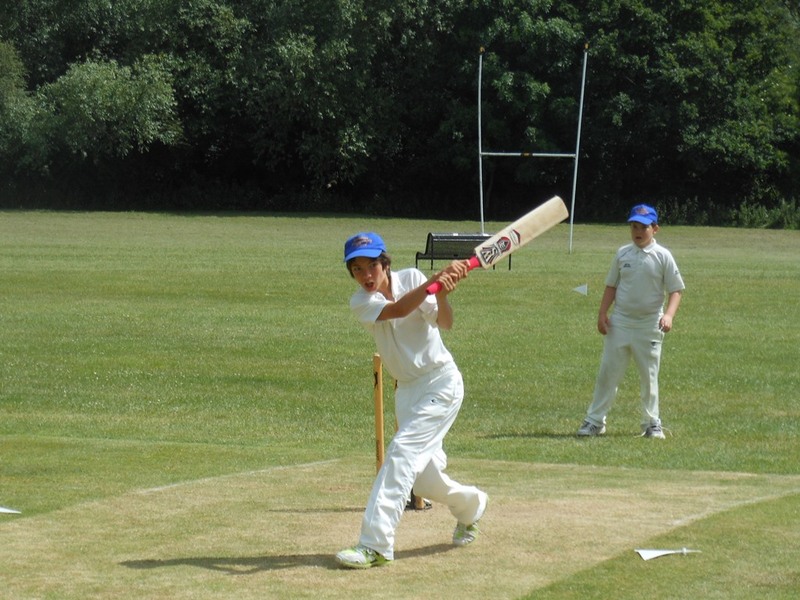 On Wednesday 3rd May 8 boys from years 3 - 6 travelled to St, Cedd's in Chelmsford for a cricket match. The boys played well in wet conditions. The St. Cedd's batted first and amassed a total of 75 runs. The Ursuline bays batted second and valiantly scored 58 runs. 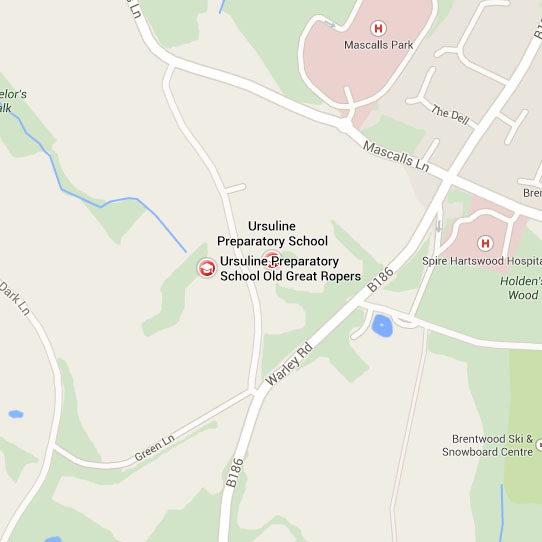 Many ex and current pupils of the Ursuline Prep School attend Bentley Cricket Club. 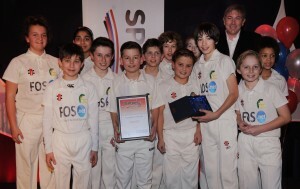 Following a very successful season the U11 team were awarded the Youth Team of The Year award by the Essex Chronicle & Gazette Group at Essex County Cricket Ground during a prestigious awards ceremony. The award was based on text votes to get selected in the top three, and then a special sports committee to choose the eventual winner. 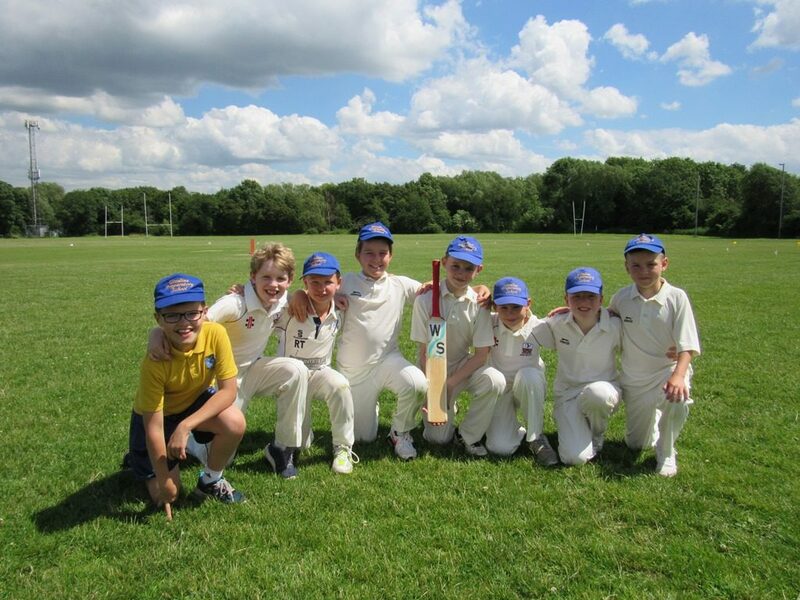 BENTLEY CRICKET CLUB Under 11's triumphed spectacularly winning the Essex District Cup for 2014 defeating Great Baddow by 4 wickets in front of their home supporters on Sunday 12th September 2014. Photograph courtesy of Essex Chronicle. 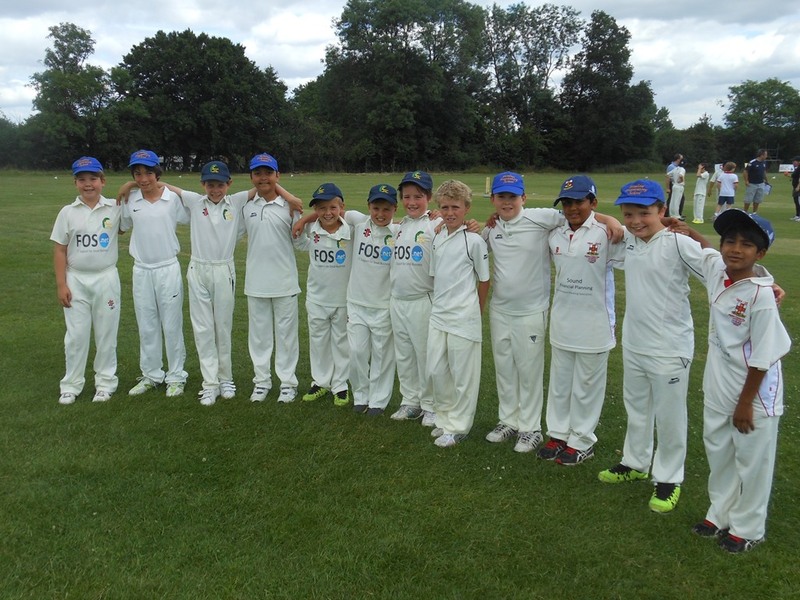 On Wednesday 25th June the boys from Upper and Lower Two played their second cricket match of the season against St John’s of Billericay. They had a great time and all the boys played very well. 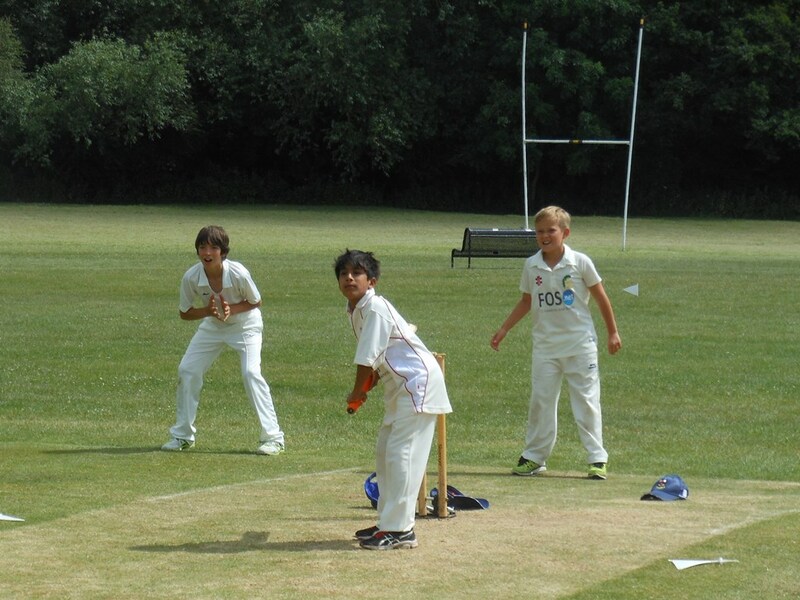 The format was Kwik cricket - each side starting off with 200 runs. The final score was: St John’s 197 runs, Ursuline 231 runs – we therefore won by 34 runs.